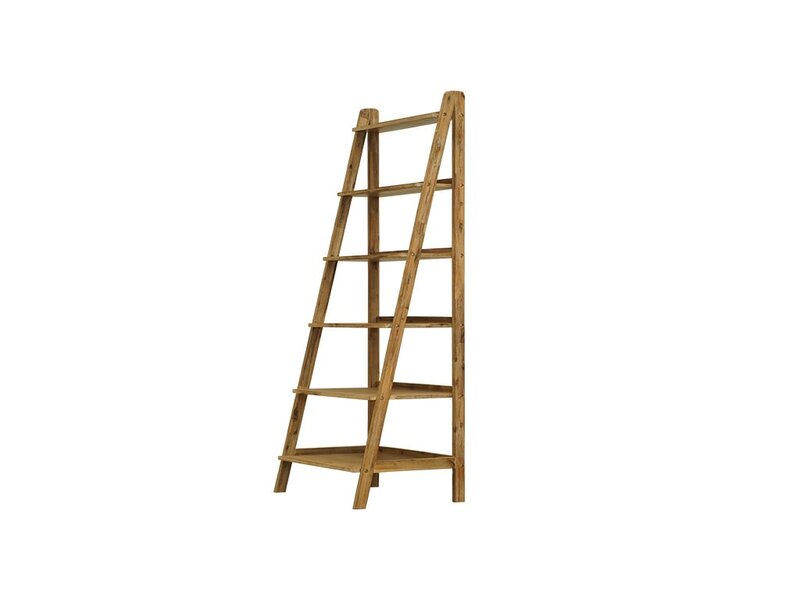 Timeless traditional look constructed from solid timber with a rustic blackwood finish. Gold metal handle and double extended metal runners. Solid timber furniture with a distress finish. NOOSA The Noosa collection is made from solid Acacia hardwood timbers. Featuring 3 different textured panels show casing contrasting colours or finishes. Drawers have metal extension runners. 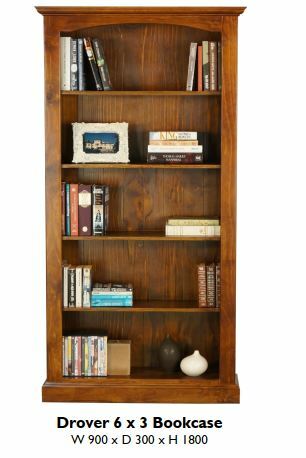 Solid timber bookcase, a great storage unit. 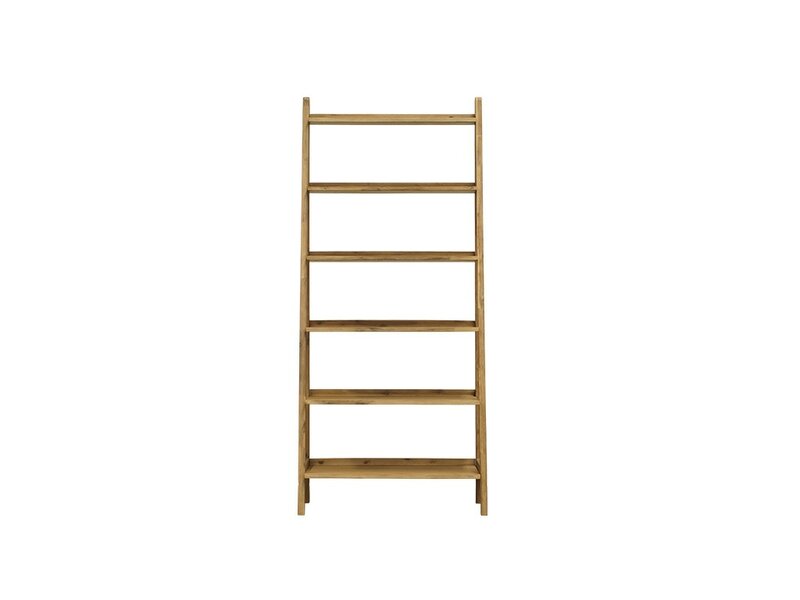 Australian Made Melamine Bookcases available in 1, 2 and 4 shelf. Large range of other melamine storage options available. 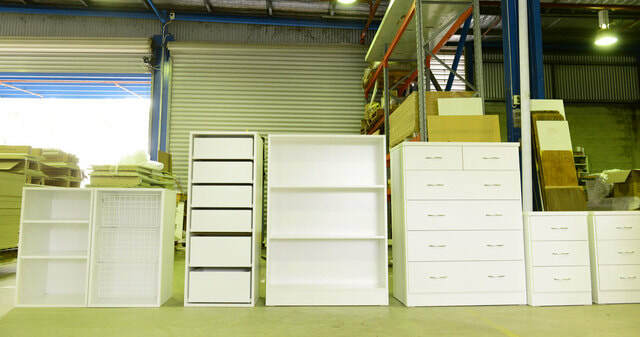 Australian Made Melamine Bookcases and storage options. Cubes and open book cases - multi use storage option for any room in the home or office.